I am a PMA-CPT and teach private Pilates sessions on the mat and apparatus. 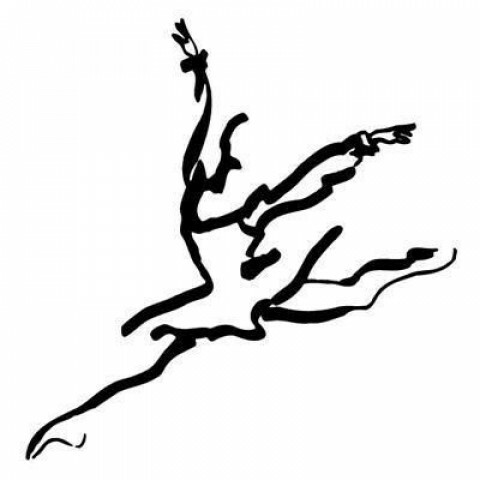 I am also owner/director of the Slavin Nadal School of Ballet, a reputable studio for serious classical ballet training. We have an equipped Pilates studio in our facility, and also offer group mat classes. I'm a former professional dancer and bring my awareness of physiology and aesthetics into my instruction. I have over 20 years of experience and work with a wide range of clients.